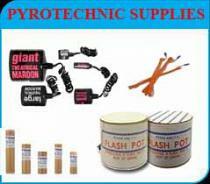 Huge range of smoke products and flares for movie or photography production. 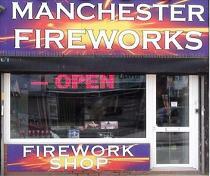 Many colour options and choices available including red, blue, orange, green smoke grenades. Wholesale prices available for larger amounts please phone. Our novelty smoke pellets are perfect for special effects and are widely used by amateur dramatics companies. Ideal for photography music videos paintball and film special effects. Ideal for film and photography special effects also for paintball and combat use. Ideal for special effects for movie making and photography. Green ring pull smoke grenade. Orange ring pull smoke grenade. Purple ring pull smoke grenade. Red ring pull smoke grenade. White ring pull smoke grenade. Yellow ring pull smoke grenade.